These items are suitable for all heavy duty work including bricks, rubble, wood etc. Box of 100 heavy duty rubble sacks. 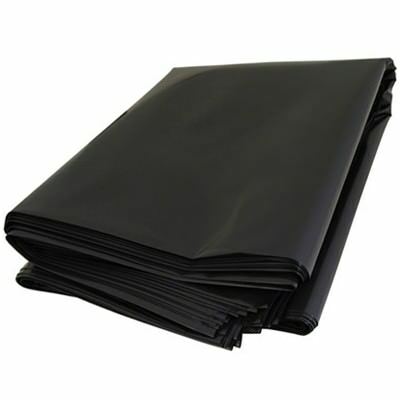 Our very thick and strong bags should be suitable for use again and again.